Laura Howard is a stand out in the Rochester community. 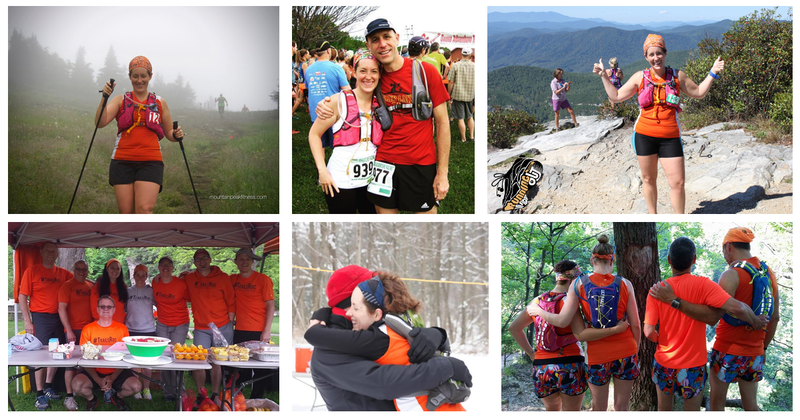 Laura ran her first 50k back in September. But she didn't do it surrounded by her community, she did it down in North Carolina. With nary a witness. So, she tells us all about it. 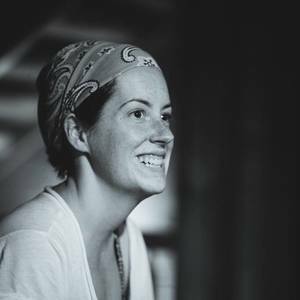 From organizing a Yoga event to raise money for a TrailsRoc trailer, to organizing our podcast's first birthday party, Laura is not only involved but often creating a driving community events. In this episode she tell us about her adventures running up an down mountains! Josh Stratton LMT - A licensed massage therapist who knows the treatments that runners need. Located in Winton Place. Tell him you heard the podcast and use the code "Website" when booking during November for $15 off a 60 minute massage!